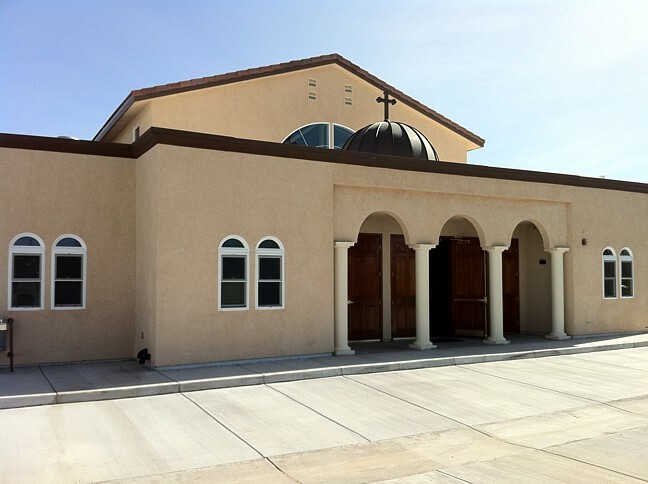 Archangel Raphael and Saint Mina Coptic Orthodox Church was established in 1993. 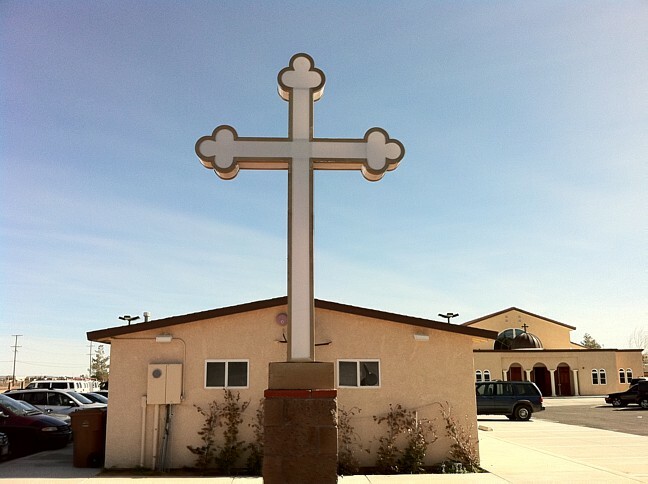 Services were held in a private residence until a parcel of lan was purchased and remodeled in 1994. It was served by Father Raphael Hanna and later by Father Antonios Tawfik until the arrival of Father John Maurice Youssef on 2005.